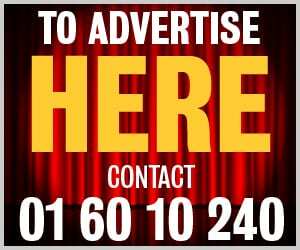 A Ballyfermot singer has made it through to the semi-final of Ireland’s Got Talent this weekend, but it hasn’t been an easy ride. 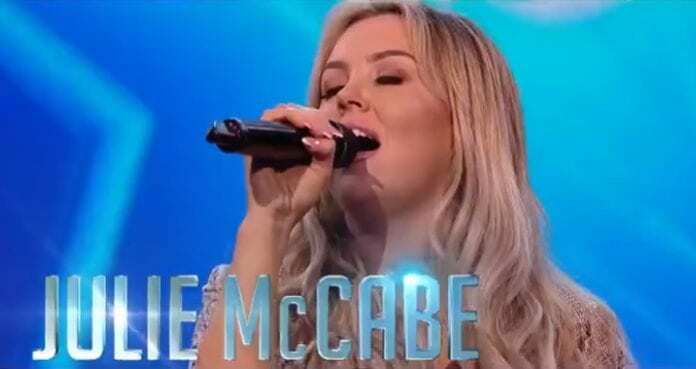 Julie McCabe will take part in the live shows in front of judges Louis Walsh, Michelle Visage, Jason Byrne and Denise Van Outen this weekend, showing off her singing talents. Speaking to Dublin Gazette, the stay-at-home mum and blogger said she wasn’t even going to apply for the show, as her young son Max had only been diagnosed with Autism a month before auditions. She said: “My sister applied for me. I didn’t have the head to go for anything like that at the time, so she applied for it for me, and then I got the call! “My son, Max  had only been diagnosed with Autism just before the show. Entering the competition just took my mind away from it; I was able to focus on something else, not just the negative things. “When it was my audition, my mam and dad came with me and we were all a bit upset. It was the first time I really spoke about Max. “I think at that stage my parents didn’t expect me to talk about it when the judges asked about Max. At the time, last September, he’d only been diagnosed a month beforehand. “I was in a totally different place then that I am now, and so is Max. He was nonverbal then, but he’s coming on and being a bit more verbal now. 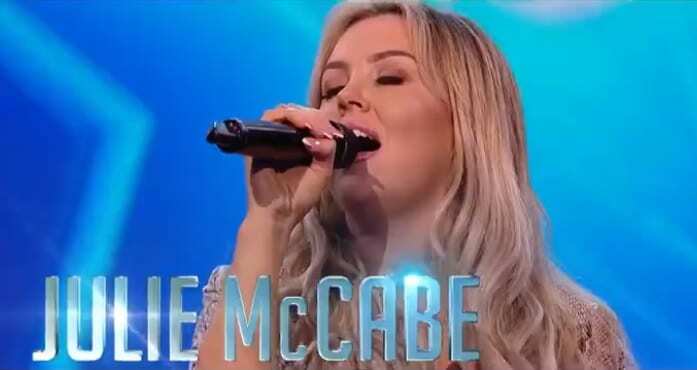 Julie said that she’d never really sung in front of people before, apart from a competition on The Late Late Show a few years ago, and that the whole experience was more nervewracking than she believed it would be. “I have a blog, I have 14,500 people following me on it. I sing, so I post videos of myself singing on my social media to try and get myself out there, so I didn’t think I’d be as nervous as I was! “It was mad to meet the judges, but so exciting. Louis Walsh is the main man – you know that he knows people, so that enters your head, then you listen to everyone else at the auditions and start second-guessing yourself, thinking if you’re up for this. Julie says she hopes to keep on singing, whether she reaches the final of Ireland’s Got Talent or not.